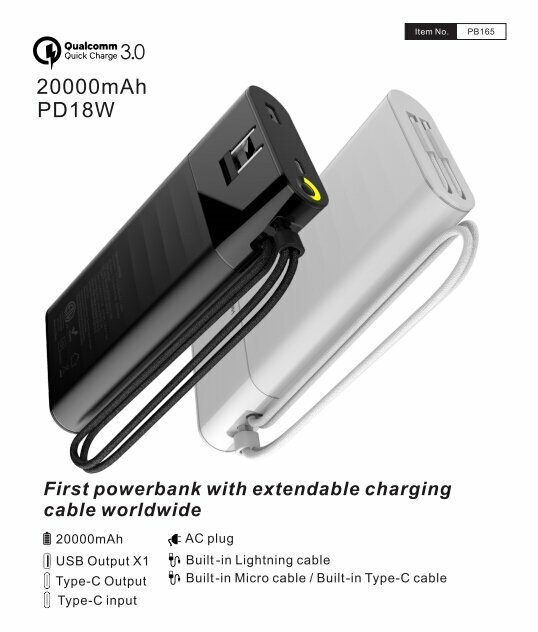 Recently we know the Galaxy Fold and Mate X from HUAWEI is the folding screen smartphone,and I think both of them need the power bank. Apple co-founder Steve Wozniak recently shared some thoughts on folding screen smartphones in an interview with Bloomberg. Given Samsung and Huawei's first release of the new machine, he expressed some concern that Apple's iPhone may fall behind. 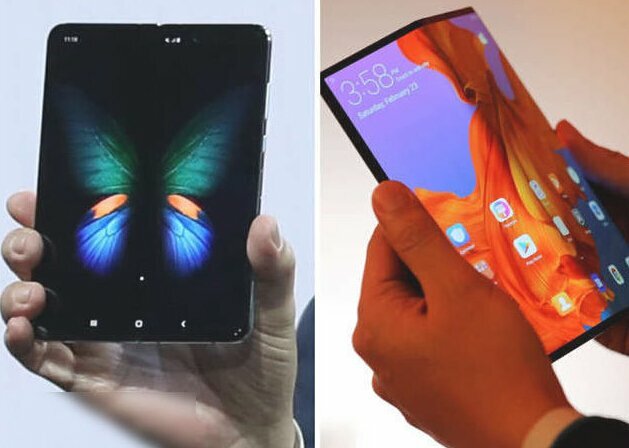 Samsung was the first to release Galaxy Fold, the world's first folding screen smartphone, followed by Huawei's Mate X. 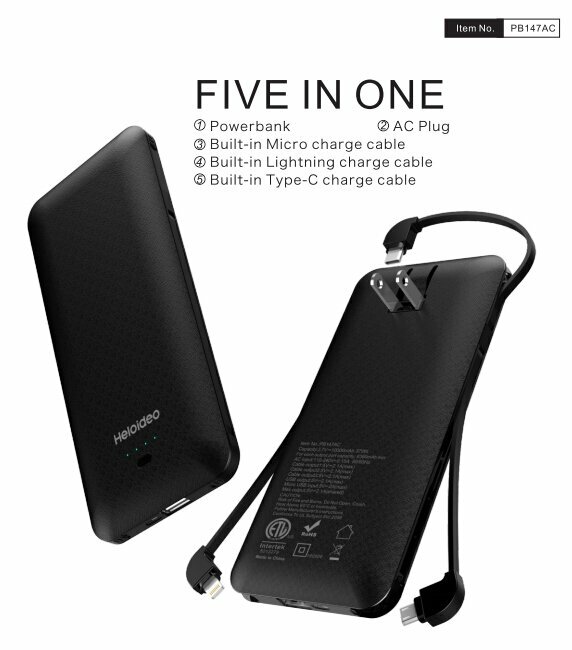 The folding principle of the two phones is similar, but the form of expression is very different. The Galaxy Fold features an inverted design with a 4.6-inch screen on the A side of the phone that can be used when folded, and a 7.3-inch screen when the folding screen unfolds. Mate X has an eversion design, and the entire phone has only one folding screen, so it is lighter and thinner than the Galaxy Fold. The Galaxy Fold folds in a thicker state and is more like a prototype. Mate X is more refined, but the price is much higher (of course, these two phones are not cheap). Do you think Apple will also bring a folding screen smartphone?